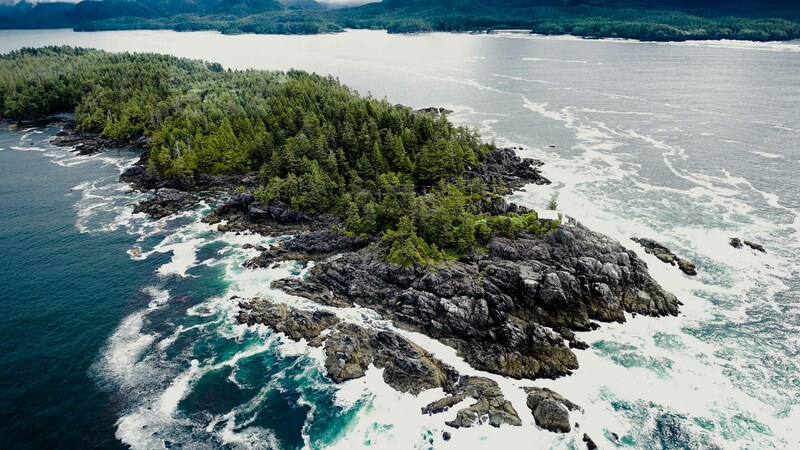 There is a mysterious element of the unknown when shoving off the dock for a day of saltwater fishing in Tofino, British Columbia and few activities can parallel a salt water fishing expedition. 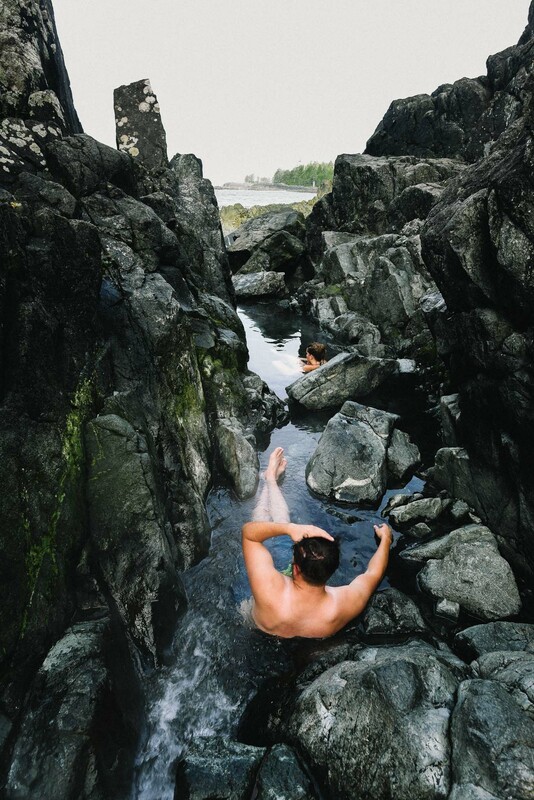 One of those activities is marrying up your ocean fishing adventure with a visit to the world famous Hot Springs Cove. The excitement level is already high and continues to rise as you head down the dock to be greeted by your guide and fishing boat. 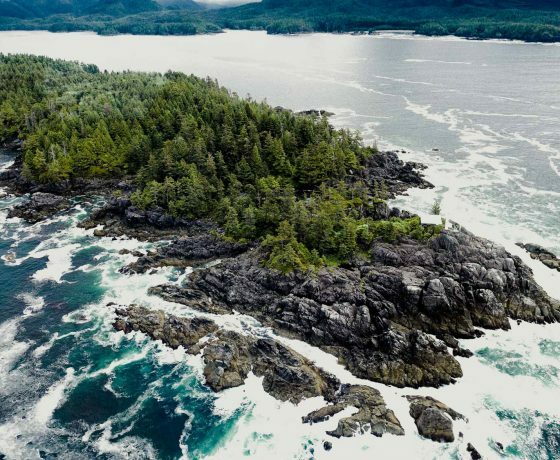 Departing the Tofino harbor and feeling the brisk salt ocean air hit your cheeks as you turn out towards the deep blue Pacific Ocean confirms the start of a West Coast adventure you will not ever forget. 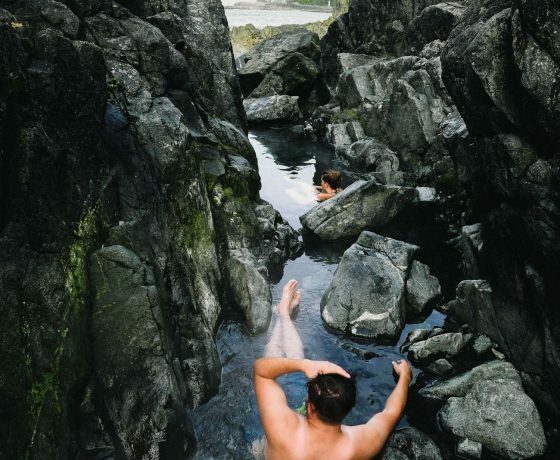 This particular tour lends to the spiritual mystique of the Pacific Northwest and soaking in the Hot Springs mineral rich pools holds immeasurable restorative benefits. You will never appreciate a natural hot tub like this especially after a hard day of deep sea fishing and nursing sore muscles. 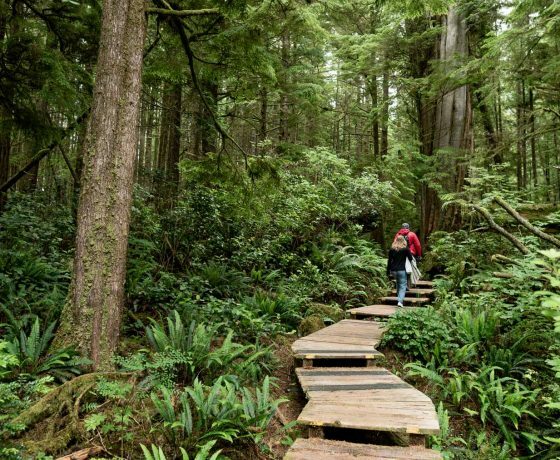 After an energizing boardwalk through temperate, old growth rainforest the trail will lead you to a natural hot springs where you can stretch out in the lower sections. Here, saltwater tides and 100+ degree natural spring water flood in to greet one another and a rejuvenating hot, cold, tepid healing effect takes place on the body. Excellent medicine for those aching biceps and tender knuckles! Whether you got the best of the fish or they got the best of you the Hot Springs Cove is the perfect way to close off your day on the water. To say this tour is nothing short of amazing would be understating this tour. 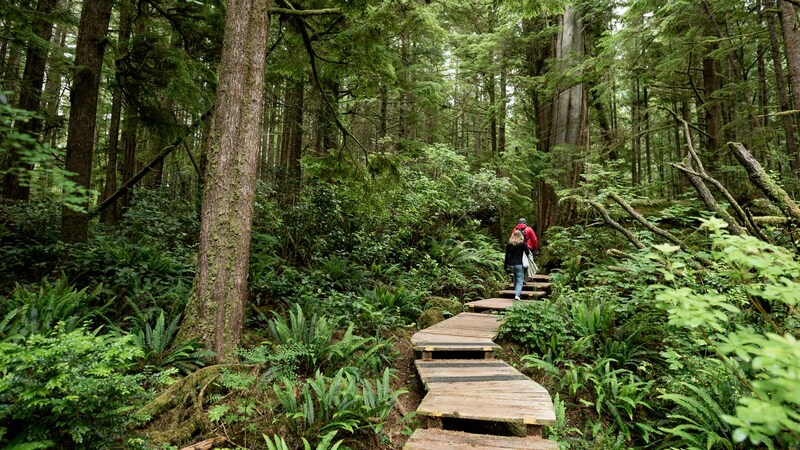 A must do activity while in Tofino! 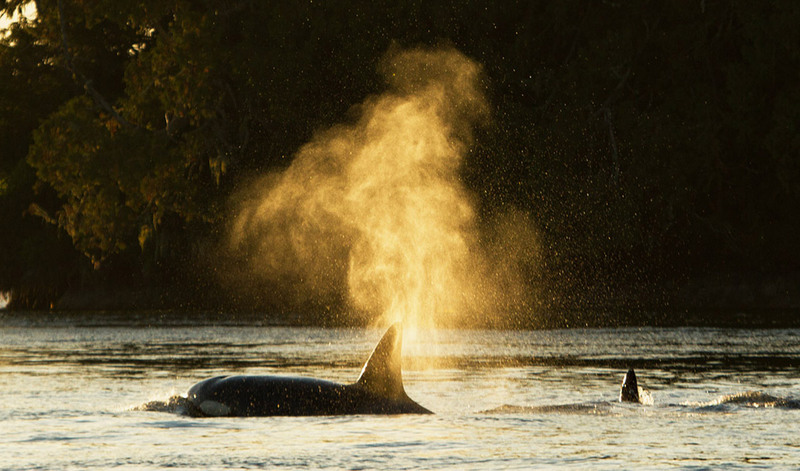 Add-ons such as whales and wildlife show, catered meals, crabbing is available. 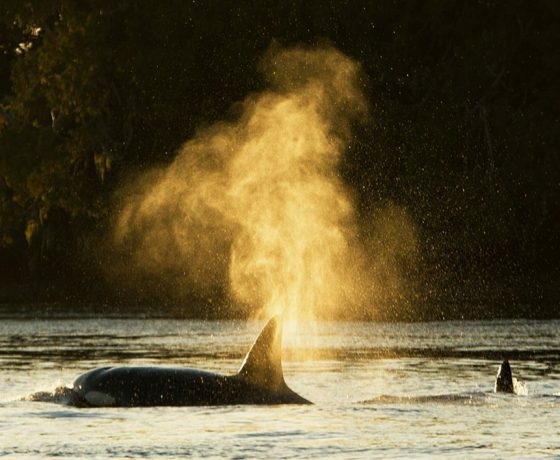 This was our second time out with Coastal Charters and again they didn’t disappoint! We took in the Hot Springs this time. It was our first time there and they timed it just right in the morning so we nearly had the springs all to ourselves; it was gorgeous and relaxing. We finished up with some successful salmon fishing. It was so exciting to spot plenty of sea otters and a grey whale on our way back to shore. I recommend Coastal Charters to anyone looking for a fun and relaxing fishing or sightseeing tour with an experienced and professional charter.